Khaadi word came from Persian word meaning “hand woven”. It is now known for its dazzling colours, textures, styles in cotton and silk it the most sought after brand in Pakistan. It’s becoming intrinsic part of the Pakistani culture. Khaadi had made its everlasting impression in the market with its unique products. It was incepted by the designer Shamoon Sultan in 1998 . Its stores are working in all over Pakistan .Its store outlet are in Karachi, Lahore, Islamabad, Faisalabad ,Multan ,Rawalpindi, Sialkot, Hyderabad, Peshawar, Mirpur, Gujarat. Khaadi is famous due to its unique styles and traditional impact. 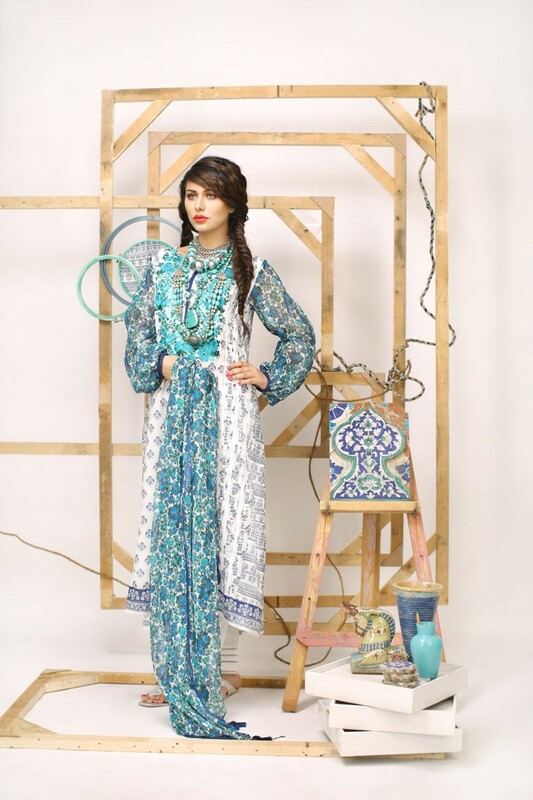 Khaadi is very famous in introducing Lawn Collection for Girls in new season. Khaadi is famous Pakistani brand and also renowned international brand. After the season of Turkish Lawn Collection for Girls 2013, every elegance launched their new variety polish lawn collection 2013. It offers you casual wear to formal wear for both male and female. Polish has digital and lovely prints. As the summer season approaches all brands to introduce their high quality fabrics in this run Khaadi launched its new collection named Khaadi polish Lawn collection. it provided in summer the perfect casual and party wear with several categories for women. Khaadi polish collection is full with lovely prints in bright shades such as red, orange, pink, blue and black. It contains both categories if long and medium length shirts depending on your choice and taste. 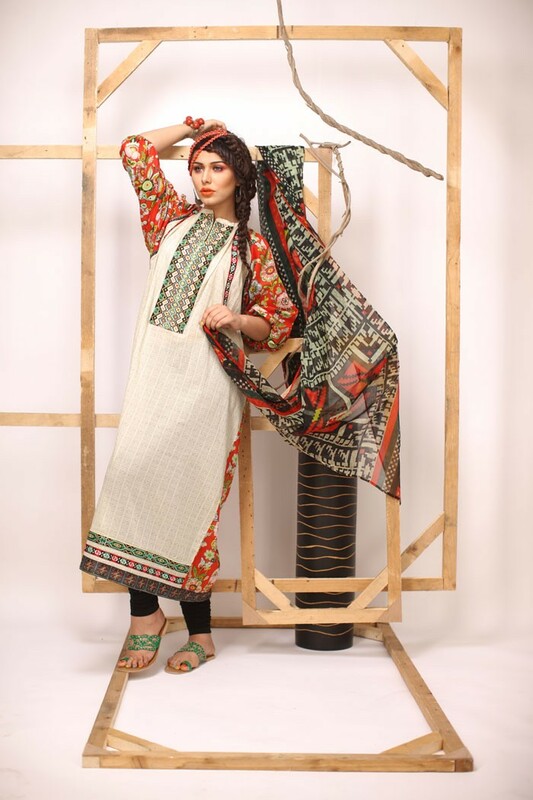 Khaadi aims is to provide high quality and trendy clothing. Khaadi position itself in the market with the unique style and latest fashion trends of the market. Customer perceives the Khaadi as most reliable and updated brand in Pakistan. In this polish collection along with the bright shade off-white color is added that make a perfect wearing in summer season. 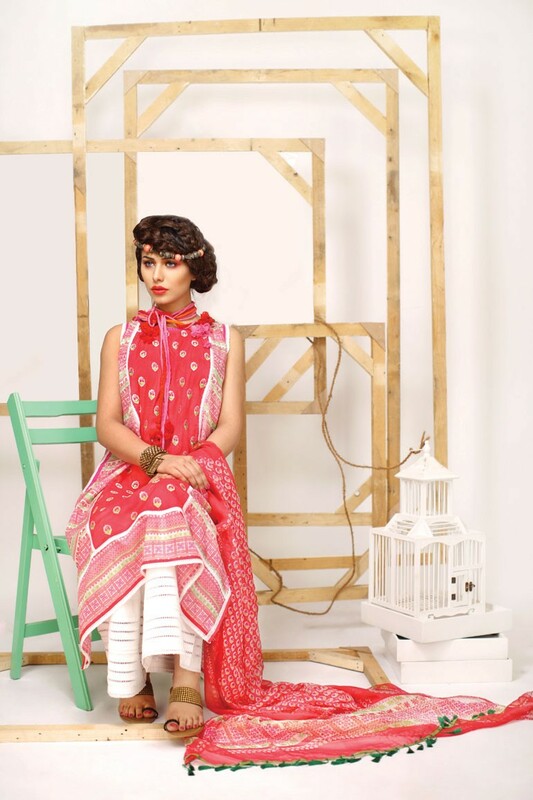 The color selected for collection are bright such as red,pink,blue,green.cuts and style for each collection are mind blowing .Khaadi latest spring summer lawn collection includes beautiful prints are wearable with trousers and Churidar Pajamas it offers both casual and formal wear outfits. Feeling free with this type of wearing in evening .It has always a great problem for the elders to shop and sought out the colors and design suiting their age but looking gorgeous. This problem is resolved by the Khaadi who made it easy to choose for the elders. A part from the Khaadi this polish lawn collection is different from others in a way that it is only the printed one .The professional designers are working with enthusiasm to generate each design of Khaadi different from the others in a same collection .Even now Khaadi designers are making new market of accessories and home textile in Pakistan to promote the Pakistani culture. As we know that everyone want to keep update their wardrobe according to the latest fashion trend and it must be change every season .In Pakistan fashion industry is rapidly changing and trend of western and eastern wear both are very common .Khaadi is the brand in Pakistan that is he helping to keep up to date our casual wear and party wear outfits according to the season in a trendy way.